I was really surprised when I first tried mobile VR, as there are MASSIVE differences in the experience produced by the cheapest solution versus the pricier mobile VR headsets. 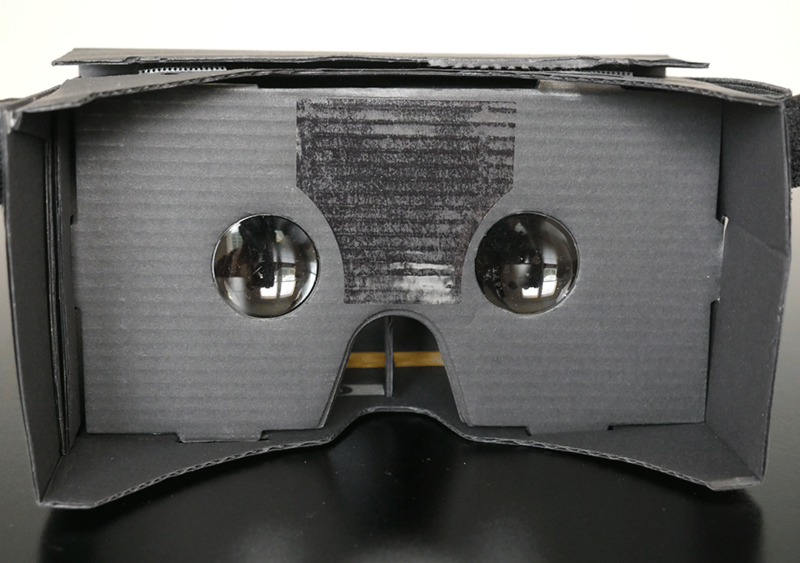 Take Google Cardboard*, for example. This is a really neat idea, and you can usually find a solution for your phone (iOS users included!) for $15-$25. Then there’s the Samsung Gear VR*, which is significantly nicer and produces a noticeably superior VR experience. We should hope so, considering it’s about $100 at the time of writing this virtual reality buying guide. Nobody should go into mobile VR expecting it to hold a candle to premium VR. This is strictly for budget-minded consumers that don’t have $1,000-$2,000 to put into a premium VR experience. But as a “taste” of virtual reality, these mobile headsets can be really impressive. As one might expect, the cardboard solutions aren’t very comfortable. They’re not comfortable on your eyes because the lens solutions aren’t remotely as advanced, and they’re not comfortable on your face either. Glue an elastic band to a strip of cardboard and put it over your eyes. 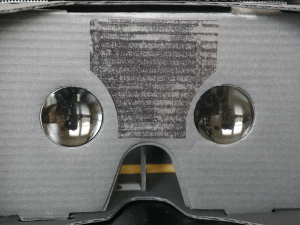 That’s how a Google Cardboard headset feels, no matter which phone you’re using – except worse. The Samsung Gear VR, and presumably Google’s “Daydream” VR headset slated to release in the coming months, is dramatically more comfortable. You can adjust your pupillary distance (PD) and how far away the phone is from your eyes. On top of that, the lenses are of higher quality. At the end of the day, you’re absolutely getting your money’s worth for springing an extra $75-$85. Just to re-emphasize, mobile VR does not come remotely close to competing with premium VR. 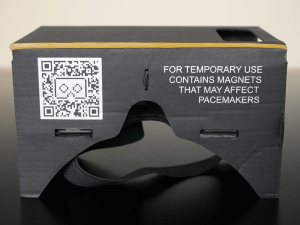 There’s no positional tracking, so there’s no way for the device to know you’re moving around as you walk around the room (compared to premium VR). The lenses, screens, and other components aren’t remotely as complex or similar in quality either. But one of the nicest features of mobile VR is that you’re not caught up in all of the cables of premium VR. The benefits are limited because, once again, you can’t walk around in mobile VR due to the lack of positional tracking. But it’s nice to have the freedom of moving room-to-room when engaging in casual VR. You can see a list of compatible devices on the right side of this Wikipedia page. So how do you know if mobile VR is the right solution for you or your loved one? 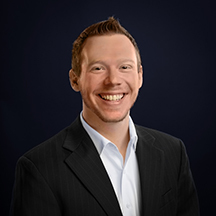 If you’re budget-conscious, you’re cautious about becoming an early adopter of virtual reality, or you just want to dip a toe in the water before buying the whole hog of premium virtual reality, I highly recommend checking out a high quality mobile solution. Honestly, Google Cardboard likely isn’t enough. You’ll probably hate VR if you try to use that for anything other than getting a “feel” for VR, and unfortunately, you’ll probably get pretty motion sick too. 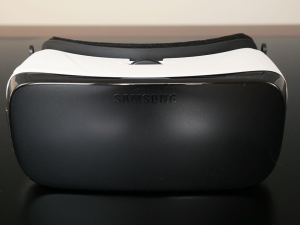 Android users should look into Samsung Gear VR*. It’s surprisingly comfortable, and as a “taste” of VR, it’s an incredible value at $100. iOS users might consider trying a third party solution like the Habor headset*. 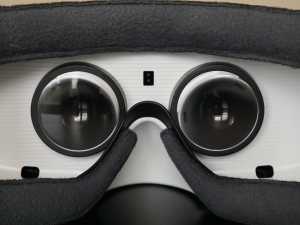 Right now, it’s the closest thing to Gear VR. Unfortunately, you’ll be limited to only a handful of apps. It’s probably best to spring for premium VR or wait a little longer until more content is available on iOS. Now let’s compare this to the experience of premium virtual reality.